Our hope is to mark this generation with the love and power of Jesus! Debby and I were so blessed to be in this powerful Jesus movie! We were filmed for 2 weeks sharing Jesus in the cities of Bern and Basel Switzerland. We saw Jesus do what He is great at: healing and saving people that He loves so much! Praise God! ⭐️We will giveaway 3 movies each week! *No Email Required - Download Now! BILL JOHNSON, SENIOR LEADER, BETHEL CHURCH "We have been encouraged by Jason Chin's message and lifestyle." COLLEEN HART, LSGA STUDENT "Love Says Go has changed my life! Fear no longer keeps me from reaching out." DANNY SILK, JESUS CULTURE "Jason's innovative approach to supernatural training is cutting edge." ROSE STRAETER, LSGA STUDENT "Thank you LSGA for challenging me to step out of my comfort zone!" ZACK WECHSLER, SENIOR PASTOR, ENCOUNTER CHURCH "Jason has truly taken on the heart of God for people!" APRIL LEWIS, SENIOR PASTOR, RENOVATE CHURCH "Jason Chin emulates the Father's heart with power." STEVE BACKLUND, PASTOR, BETHEL CHURCH "We just love Jason Chin and what he carries." Anna Mayberry, LSGA STUDENT "Love Says Go was an answer to prayer. It revolutionized my life!" JOEY LETOURNEAU, Founder Imagi-Nations "Love Says Go will help you will find a courage you did not know you had!" SAM ENTWISTLE, LSGA STUDENT " You get practical theology and then act upon the things you have learned." 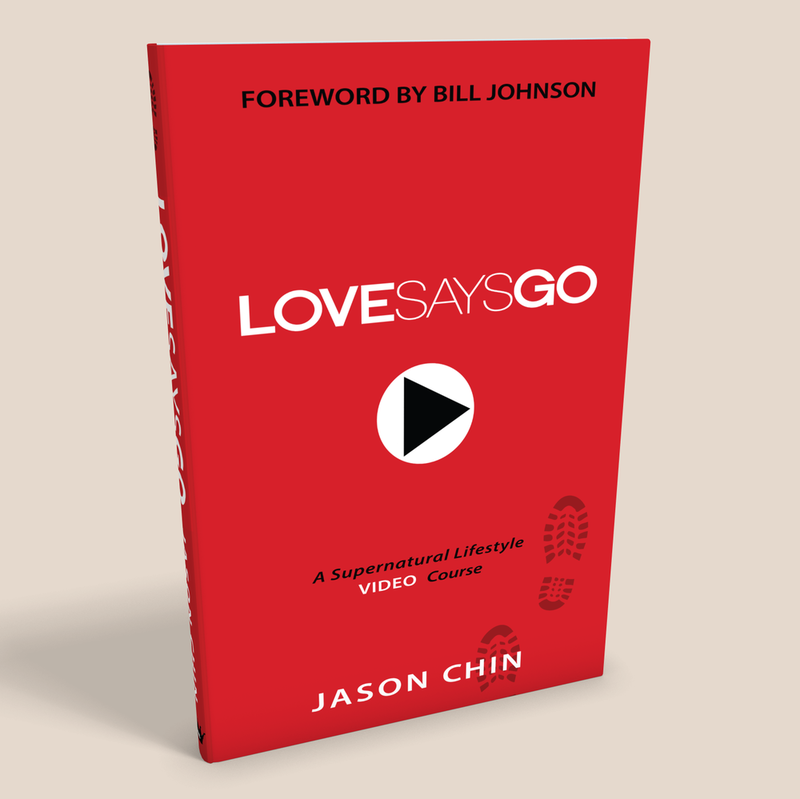 NANCY YOUNG, LSGA STUDENT "Love Says Go is life changing and one of the best books that I have read." CHRIS OVERSTREET, PASTOR, BETHEL CHURCH "Jason is one of the most committed people to overcome fear with love." CHRISTINA SALVAT, LSGA student "LSGA helped me encounter an intimate relationship with Father God's love!" BRUNO ZIMMERLI - SENIOR PASTOR FCG "Jason demonstrates God's power is love, and the love of God is power!" Miracle Video - Jesus Heals and Saves AT DISNEYLAND! Watch Jesus heal and save many young people at Disneyland. Our friend Hanna Ford captured it on film...Yay God! Semesters 1 and 2. View the Course >> Enrollment: 2,000+ students from over 40+ nations. We teach a supernatural lifestyle that is not only do-able but also enjoyable! Our Love Says Go book is a great place to start or to get re-fired for a supernatural lifestyle of love. We cover many basics but even the most mature believer will be blessed and inspired by it. Each chapter has an included training video. Our heart is to help equip the entire body of Christ to walk in love and power. Our Youtube channel has impacted 194 nations with marketplace miracle videos and supernatural training videos. 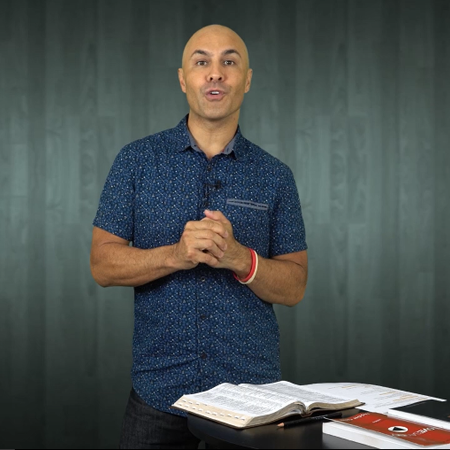 Stay up to date with our current miracle testimonies and blog post here. We teach biblical, inspirational and practical supernatural lifestyle training at seminars and conferences. We also specialize in workshops where believers are trained in a topic, such as healing and then they practice praying for healing. This is our current travel schedule for our upcoming events. We would love for you to 'find us' and then come join us if we get close to your area. We believe in the power of impartation. You can receive an impartation from hearing a message and also by the laying on of hands.